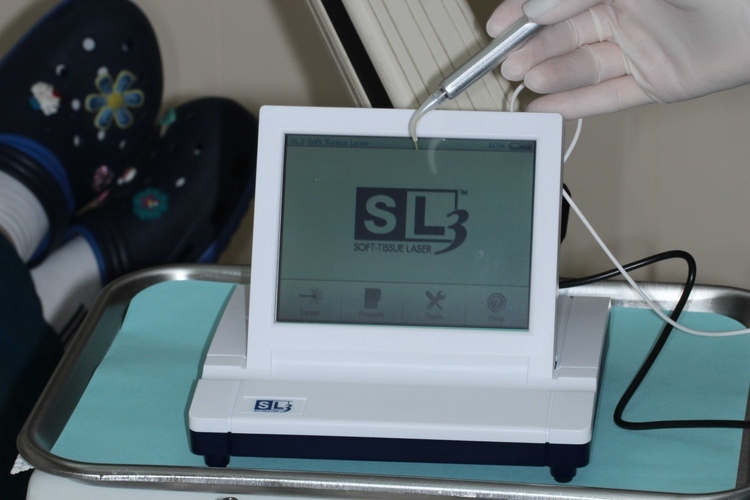 Westward Dental Centre is proud to introduce the SL3 Diode Laser for procedures that involve soft tissues to ensure patient comfort during the procedure and a fast recovery. 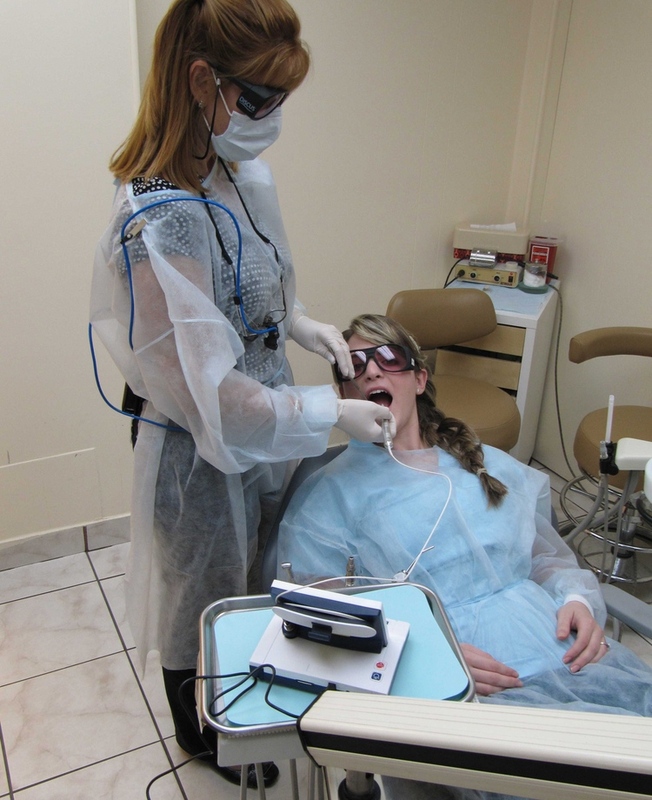 The Diode Laser is generally used to treat periodontal disease. The SL3 Diode Laser is designed to precisely remove tissue that is diseased, kill bacteria that can potentially cause disease, sterilize the treated area and promotes healing and the growth of collagen. Since the laser is designed to target only the soft-tissue surrounding teeth, any implants or other hard structures will not be affected during the laser procedure. One of the best features of the laser is the ability to use only a topical anesthetic because the laser is so gentle! Although the Diode Laser is used to treat periodontal disease there are many other procedures that can be performed with a Diode Laser. If you have any questions about the Diode laser or would like to inquire if your next procedure can be performed with a laser please contact our office or speak with Dr. Domingo at your next scheduled appointment.